If you’re managing a small business or start-up brand on social media, getting people to interact with you can be challenging. This is where polling comes in handy since it encourages engagement and improves the visibility of your brand. Social media platforms such as Facebook, Twitter, or Instagram, have polling features that you can tweak and use to listen to your target audience, similar to doing marketing research. Because choices are provided, users can participate in the polls without fear or apprehension of giving a wrong answer. And since replies remain undisclosed and anonymous, users tend to be more honest with their responses. 1. Gather feedback and insights. Creating a poll is one of the ways to know what your audience likes and dislikes without disrupting their user experience. By posing a quick question, your brand will be able to get instant feedback from customers about the products and services you offer. If users feel that their opinions are valued, then they are more likely to be loyal to your brand. Gaining invaluable insight from a poll also allows you to identify areas for improvement and factor in suggestions from customers. With polls and surveys, you can determine which products or promos interest your target audience right away. This real-time information can be crucial for driving product decisions and possible sales leads for your company. Last Halloween, Hello Fresh used an Instagram Stories poll to help determine which one of its recipes customers preferred most. This simple poll not only helped generate positive sentiments towards the brand, but it also allowed customers to feel that they made an impact or contribution to the company’s meal kit options. You could do the same for your brand, too. 3. Get ideas for content. Coming up with fresh content on social media can be a big undertaking but polls can help you overcome that hurdle. By asking what your audience wants to see or read next, you encourage engagement by listening to their opinions. Consider a cross-channel approach in creating social content, like using Instagram Stories in polling what to include in your next Facebook post. Users are more likely to be pleased by seeing curated content across platforms based on their interests. Polls that are too focused on business can cause your audience to lose interest in your brand. 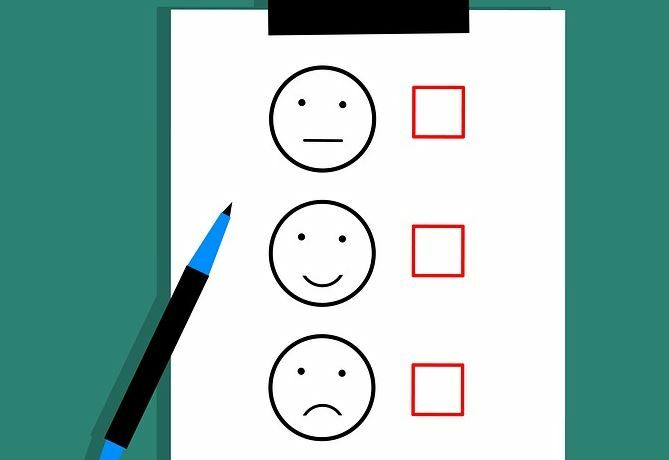 So even though this type of polling offers a wealth of marketing data, try to come up with entertaining and fun polls every once in a while that strengthen your brand’s voice and maintain engagement. Furthermore, this makes your brand look more approachable. You don’t have to limit your brand to a specific market since social media polling allows you to tap into a larger audience. When users check out your poll, they tend to visit your profile as well, thus increasing your visibility on the social platform. Remember to be responsive to every comment or like, even after the poll has ended, to keep up a dialogue between you and your audience and increase the likelihood of future engagement. As social media polls become increasingly useful to understanding your audience, it pays to use the feature as part of your marketing strategy. Learning from and listening to your market will help you take the next step in scaling up your business.